The Best Western Crequi Lyon Part Dieu is a comfortable, quiet, recently built hotel overlooking a beautiful garden. 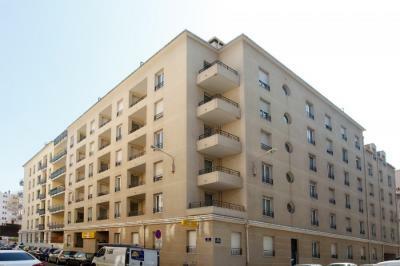 This 2 star hotel is located in the city centre of Lyon. 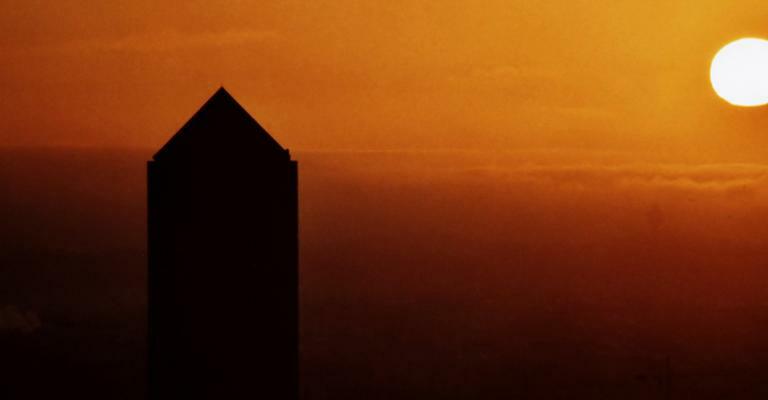 This 4 star hotel is located in the city centre of Lyon. 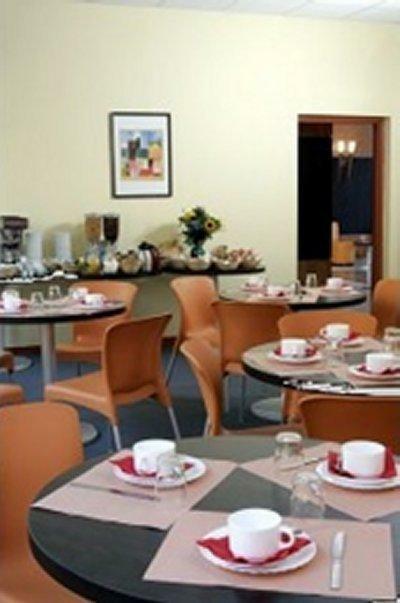 This 2 star hotel is located in the city centre of Lyon and was established in 1992. The second largest city in France, and a world heritage site, Lyon can trace its history back some 2,000 years, and all those years have left traces in the heritage of this cultural hub city. 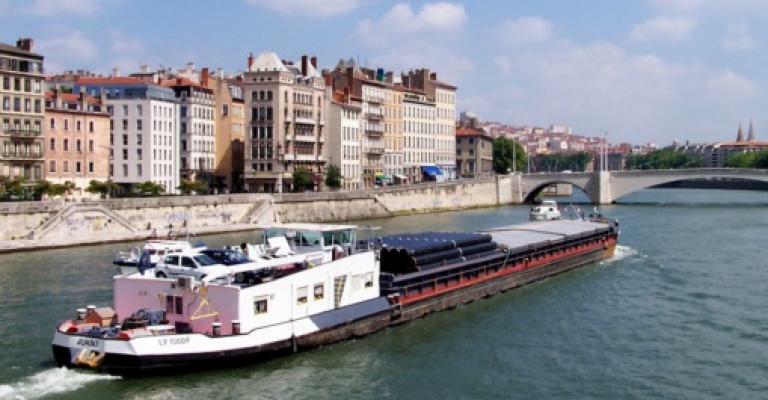 Situated in the Rhones Alpes region of east central France, Lyon lies at the convergence of the Rhone and Saone rivers. It enjoys a semi continental climate with pleasantly warm summers. A hotel apartment in the heart of the city will give you easy access to all of the attractions to be found here, such as the narrow, cobblestone streets of the old town, lined with Renaissance era buildings. There are two remarkably well preserved Roman theatres, a charming puppet museum, and an excellent Fine Art Museum showcasing works by such as Rembrandt, Picasso and Monet. 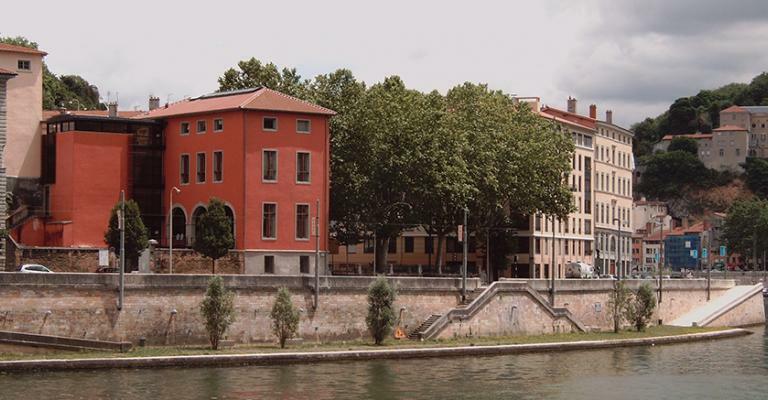 Lyon is considered the birthplace of cinema, and the Lumiere Museum celebrates the pioneering work of the brothers who pioneered motion pictures. 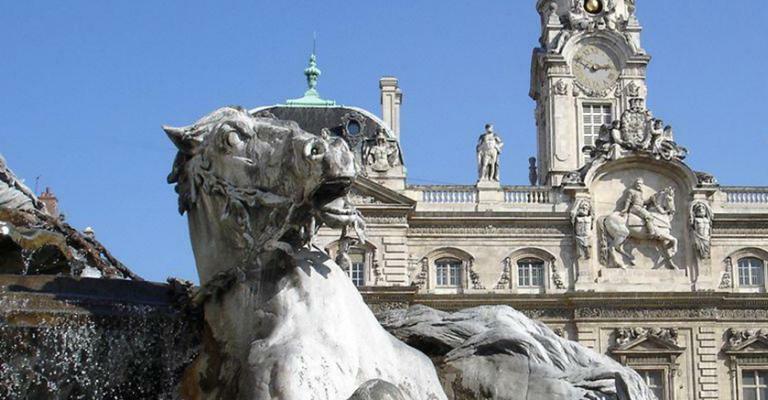 Much of the hotel accommodation to be found in Lyon is at the historical heart of the city. You could choose an apartment room in the Hotel St. Paul in the Renaissance district, a 14th century building situated close to the basilica and cathedral. Or perhaps you would wish to enjoy a fine location on the bank of the Saone River courtesy of an apartment in the Le Phenix Hotel, where the old world is carefully preserved and presented alongside all the modern conveniences. For a touch of luxury there is the Hotel Sofitel Lyon Bellecour, which boasts a Michelin starred gourmet restaurant, bellhop service, wellness facilities and steam room, and from which your apartment will command fabulous views of the city and the Rhone. 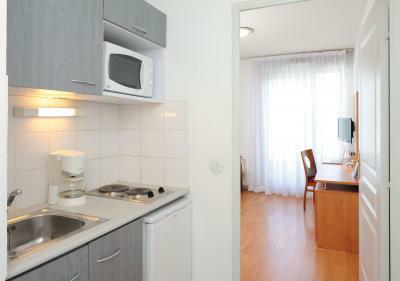 You will be impressed by the high quality of hotels in Lyon. Seek out the traditional bouchon restaurants which serve local dishes such as the delicious veal cutlets in mustard sauce. Lyon was a centre of French resistance during the German occupation, so don't miss the Resistance Museum and learn what life was like during those dark days, and marvel at the astonishing courage of those who fought back. The beautiful basilica should not be missed. This stunning white building commands a wonderful view of Lyon from its hilltop position.